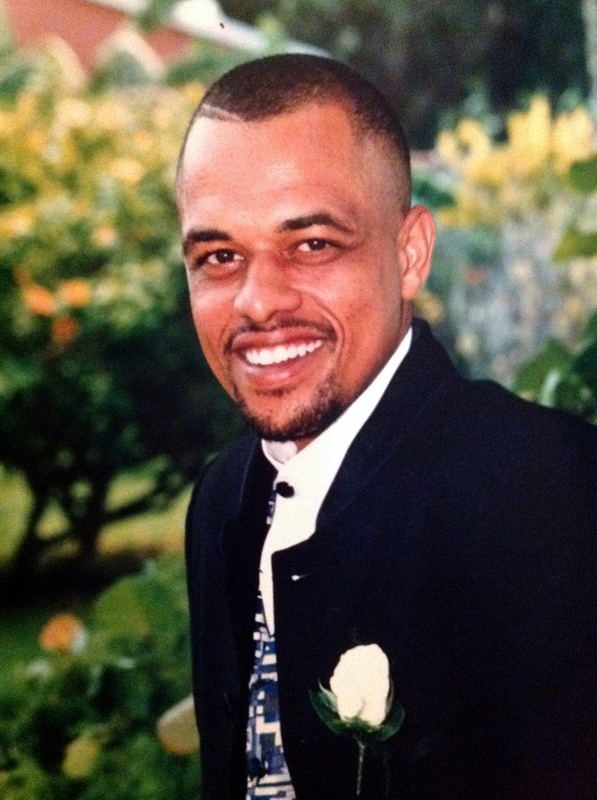 A police spokesperson said, “The Bermuda Police Service is renewing the witness appeal for any information related to the disappearance of Rudy Lamar Smith, who was last seen alive 7pm Monday, 9th July 2012. “The disappearance of Rudy Smith is being treated as a murder investigation and remains an active case. “Detectives still believe that there are members of the community who have relevant information regarding what happened to Mr. Smith and that those persons are reluctant to come forward. “The investigative team understands that such individuals are apprehensive about revealing what they know – but also believes that their conscience is telling them to do the right thing. “We continue to appeal to those persons with any information that can help solve this case to come forward, so that the still grieving family of Rudy Smith can finally have closure and justice for their murdered son, brother, cousin and friend. “Any information provided will be treated in the strictest of confidence. “Anyone that can assist is urged to please make contact with the Senior Investigating Officer Detective Sergeant Jason Smith on 441-717-0864, or email him at jsmith2@bps.bm. that poor mother…. and to think that some people know exactly what happened to her son and don’t help her…. it’s just awful. It’s pretty obvious that the police are renewing their appeal because she is contacting them asking for updates. Sadly, she may never find out the truth. My sympathies go out to her, it sounds like pure torture. Do they have a last cell phone ping on him? If so, have they searched the area of the last cell phone ping? Hopefully they have.